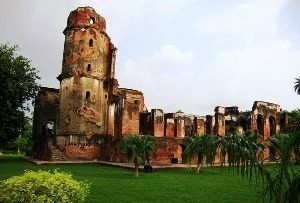 Fort Calcutta, Faizabad is a Monument in Faizabad was built by Shuja-ud-Daula after he was defeated by the British in the 1764 Battle of Buxar. 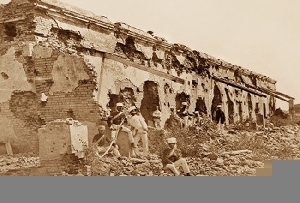 Fort Calcutta of Faizabad as a building commemorates the defeat of the king to the British. 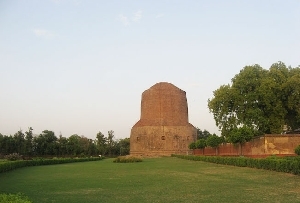 The great clay walls of Fort Calcutta in Faizabad give this monument a specific identity. 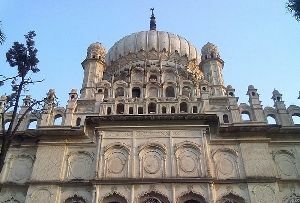 Shuja-ud-Daulah, the then Nawab of Awadh resided in this building till his death. 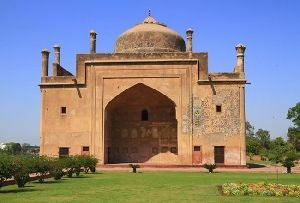 Shuja-ud-Daula died in the year 1775 on the 26th of January. 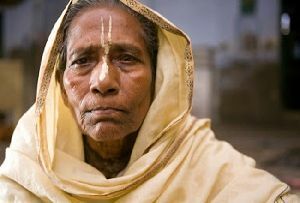 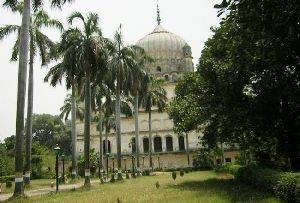 Bahu Begum, Shuja-ud-Daula’s wife continued to stay in the Fort Calcutta even after Shuja-ud-Daula’s death. 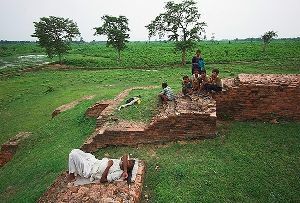 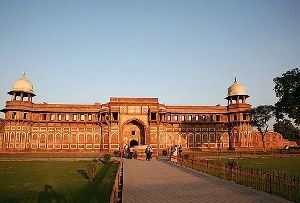 The Fort Calcutta at Faizabad in Uttar Pradesh in India was built by Shuja-ud-daulah in the commemoration of his defeat to the British, in the 1764 Buxar Battle. 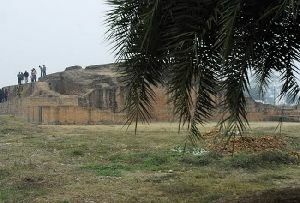 The Fort Calcutta bears great clay walls. 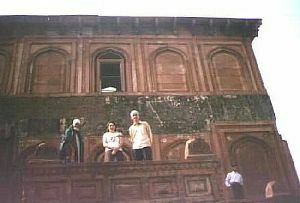 During the life time of Shuja-ud-daulah, he resided here with his wife. 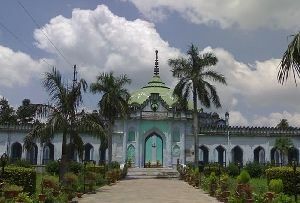 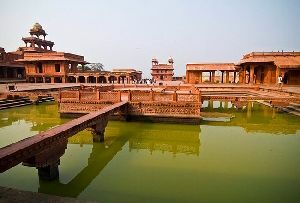 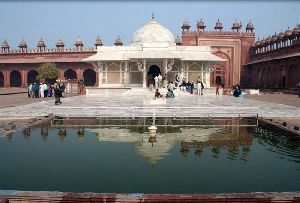 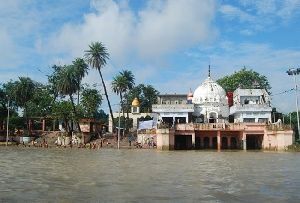 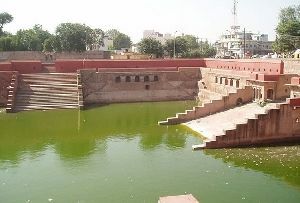 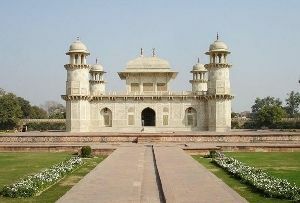 Shuja-ud-daulah died in the year 1775 on 26th January and after that Bahu Begum continued to live here till her death. 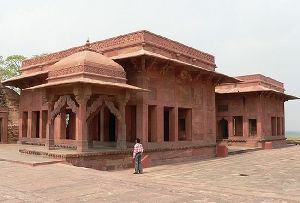 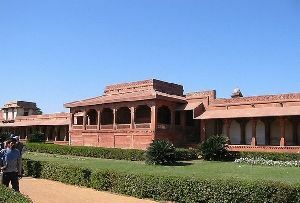 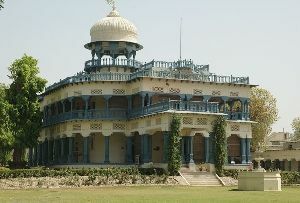 During Shuja-ud-Daula’s reign, the city of Faizabad was jeweled with many such buildings. 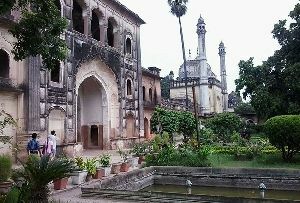 The buildings had rich architectural value and still continue to hold the essence of the Nawabi culture that came in with the kings. 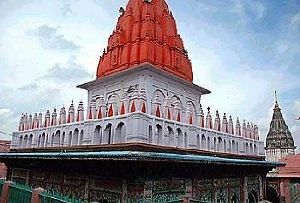 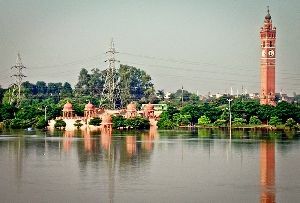 There are many such monuments which still give the city of Faizabad an identity of its own. 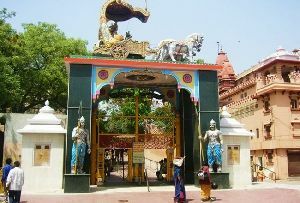 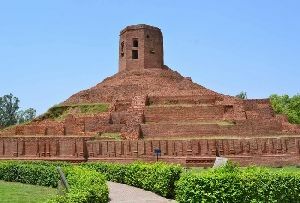 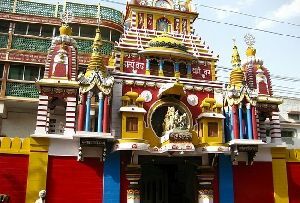 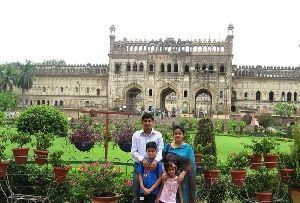 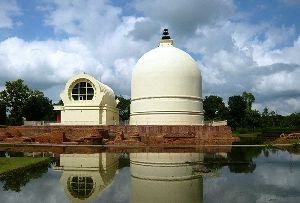 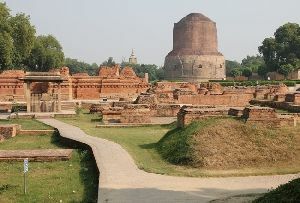 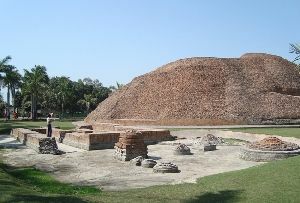 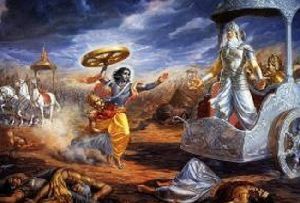 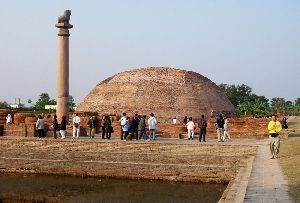 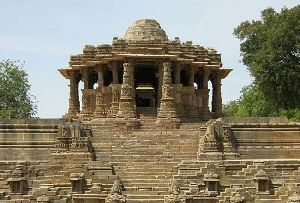 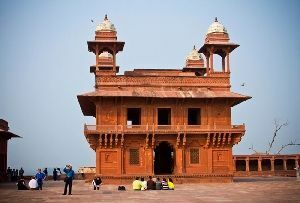 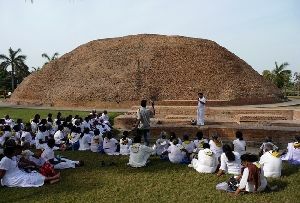 The Monuments in Faizabad are the major tourist attraction and people who are on a Tour to Uttar Pradesh must visit Faizabad and the monuments present there. 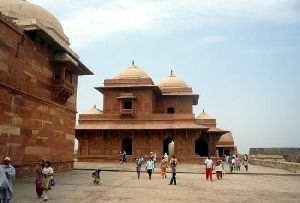 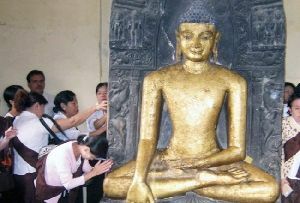 The monuments equally bear great historical significance. 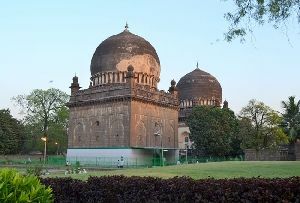 The Fort Calcutta, Faizabad and many other Monuments in Faizabad were built by Shuja-ud-Daula and other rulers who ruled the city in honor of their loved ones or to symbolize a mark of some important events that took place during their reign. 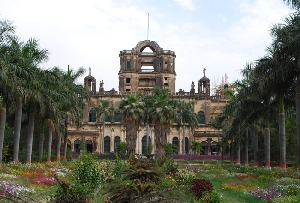 The Fort Calcutta, Faizabad is one among the many remarkable Monuments in Faizabad. 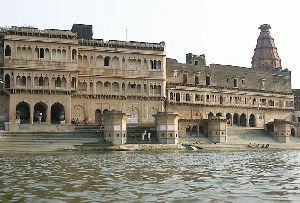 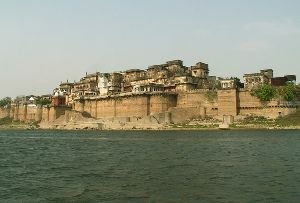 The Fort Calcutta in Faizabad in Uttar Pradesh in India attracts a large number of tourists every year. 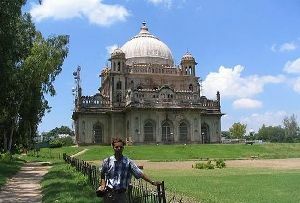 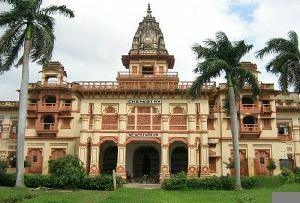 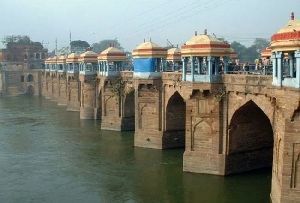 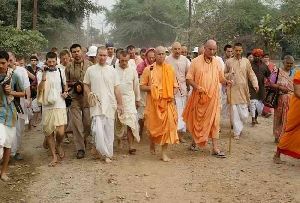 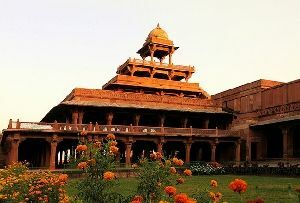 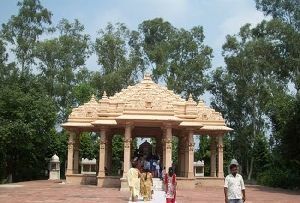 People from far and wide come to visit these beautiful edifices present in Faizabad and in Uttar Pradesh. 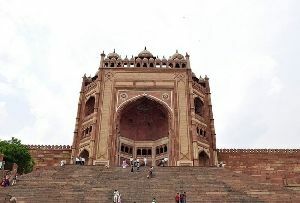 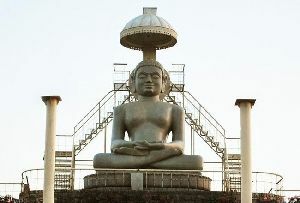 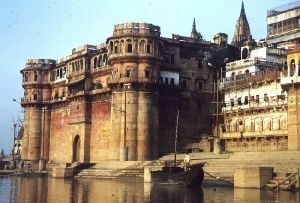 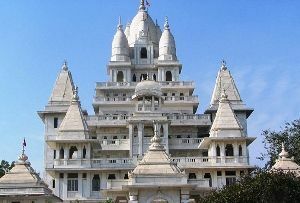 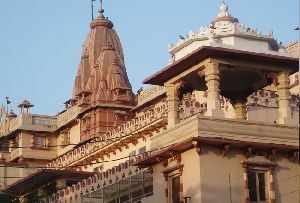 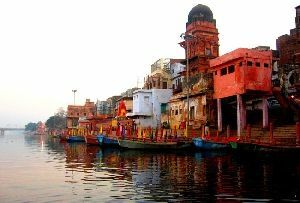 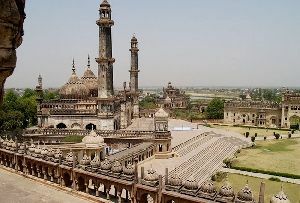 The tourism industry of Uttar Pradesh has experienced a boom in the recent years with these monuments getting high lighted as a tourist attraction in Faizabad. 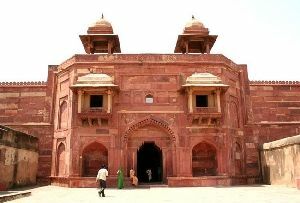 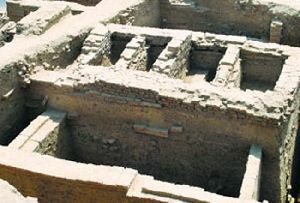 Tourists with a motive and an urge to know more about the historical buildings of the era and the style of architecture that was in vogue during the Mughal rule must come on a Tour to Faizabad while on a Tour to Uttar Pradesh and visit the monuments in Faizabad. 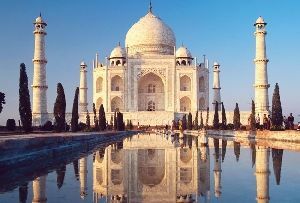 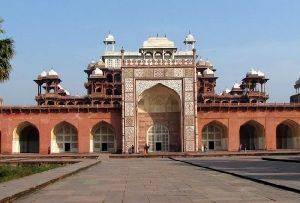 A visit to these monuments will definitely be helpful in gaining knowledge about the types of architecture and building that were made by the Mughal rulers.